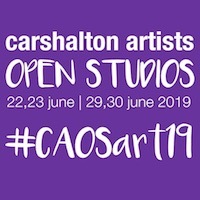 We're well into February, and that means that Carshalton Artists Open Studios are creeping up on us again! We had such a brilliant time at the first event last year and I'm really excited about doing it all over again this summer. You may recall that I wrote a short series of studio tour posts on the run up last year, and they were really popular (as everyone likes a nosey around a studio! ), so here's my first for 2018.... A few months ago I popped to see Adrienne Roberts in her studio, set at the end of a garden which was beautiful even on a miserable wet day (so I can just imagine how lovely it will be in the summer) and here are the resulting photos. Adrienne is a ceramicist, who mostly works with porcelain paper clay. Her delicate pieces are inspired by the natural world, and there are lots of fascinating little bits and bobs all over her enviably large studio. 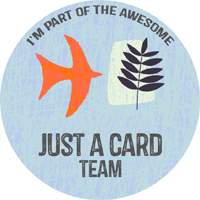 See more of Adrienne's work and find out all about her here. 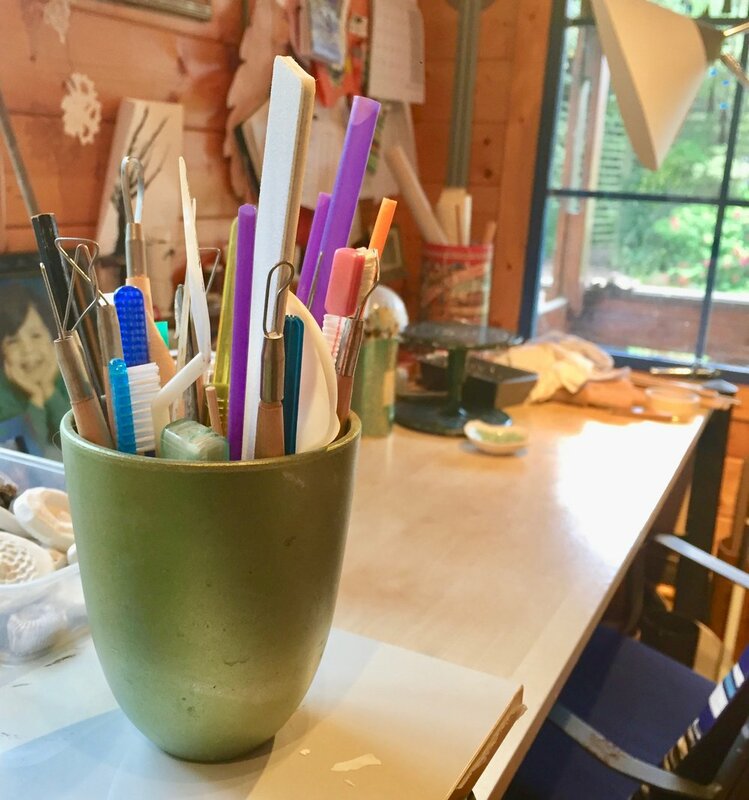 Adrienne's studio will be open for both weekends of Carshalton Artists Open Studios - 23/24 June and 30 June/1 July 2018.